Flooding that primarily occurs in low-lying coastal areas during extreme high tides is often referred to as “nuisance flooding.” In many areas, sea level rise will increase nuisance flooding in terms of frequency, duration, and extent. 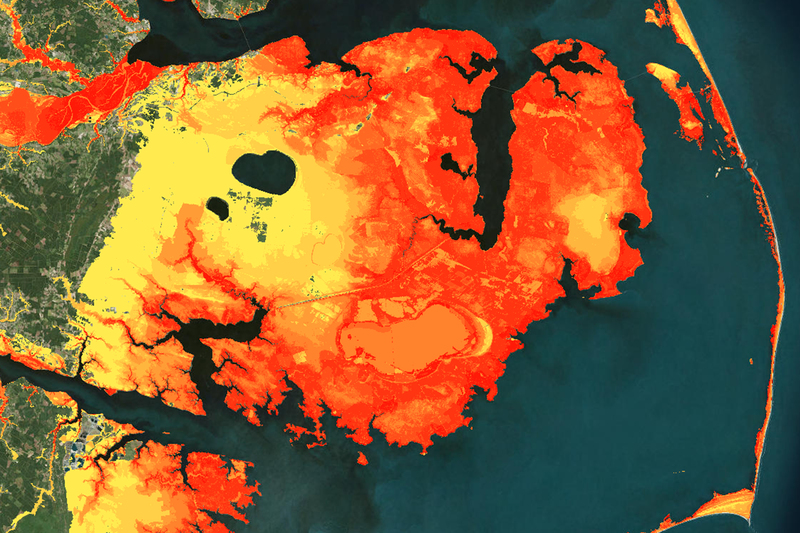 This guide outlines steps for calculating customized scenarios of local coastal flood frequencies using the same methods as NOAA’s Sea Level Rise Viewer. The tool uses flood threshold data from the National Weather Service and the Inundation Analysis Tool from NOAA’s Center for Operational Oceanographic Products and Services. To launch, please visit https://coast.noaa.gov/howto/flood-frequency.html.